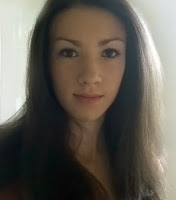 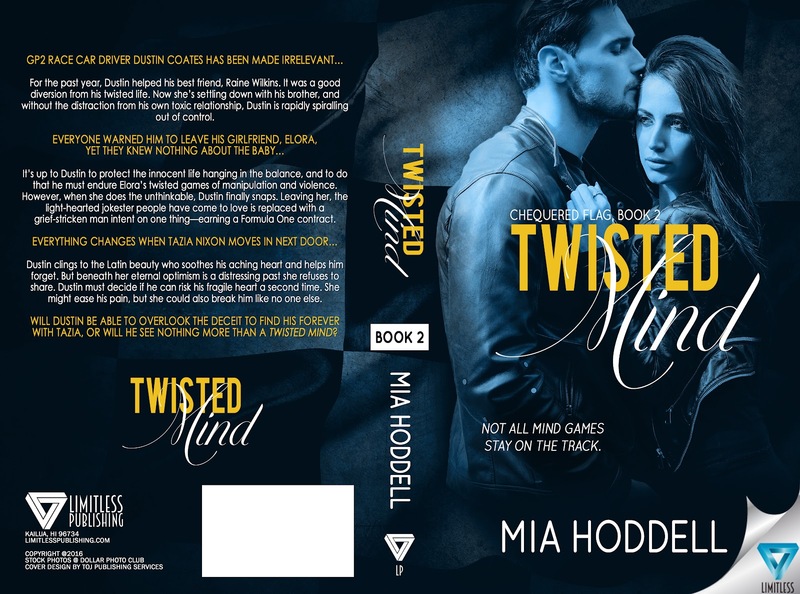 #1 Amazon bestselling author Mia Hoddell lives in the UK with her family and two cats. 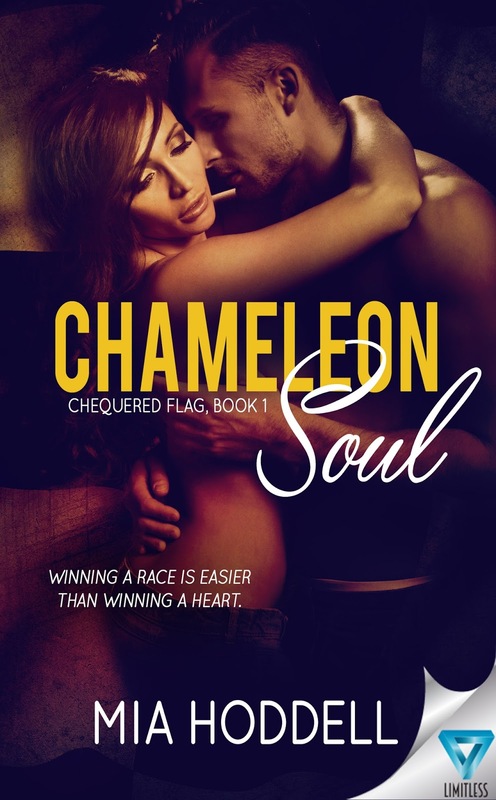 She spends most of her time writing or reading, loves anything romantic, and has an overactive imagination that keeps her up until the early hours of the morning. 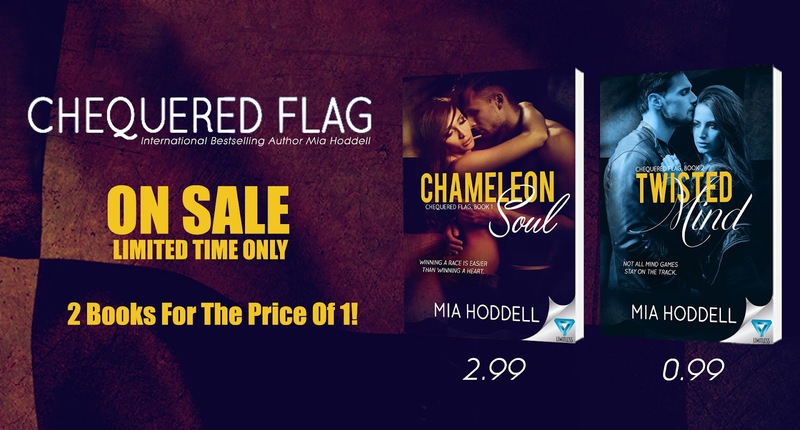 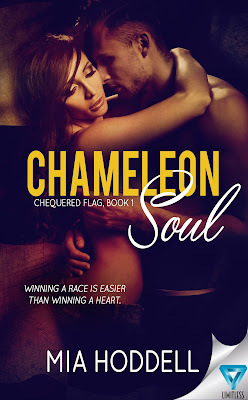 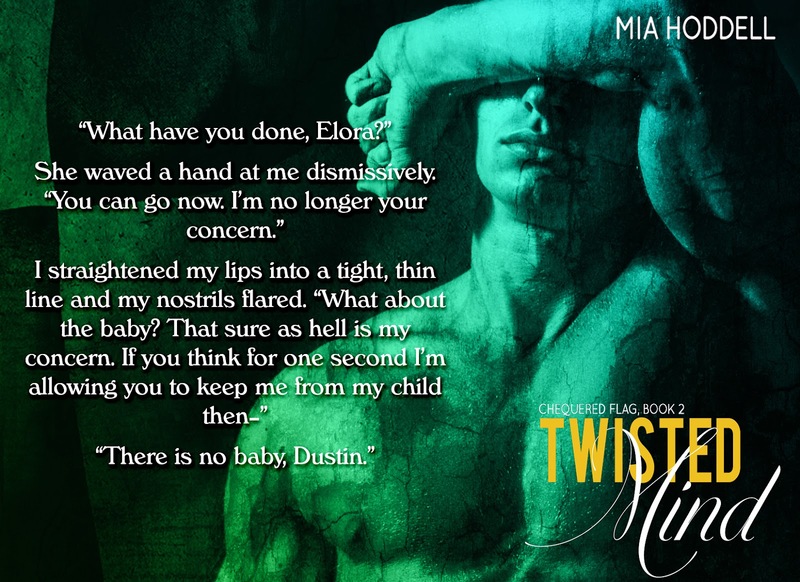 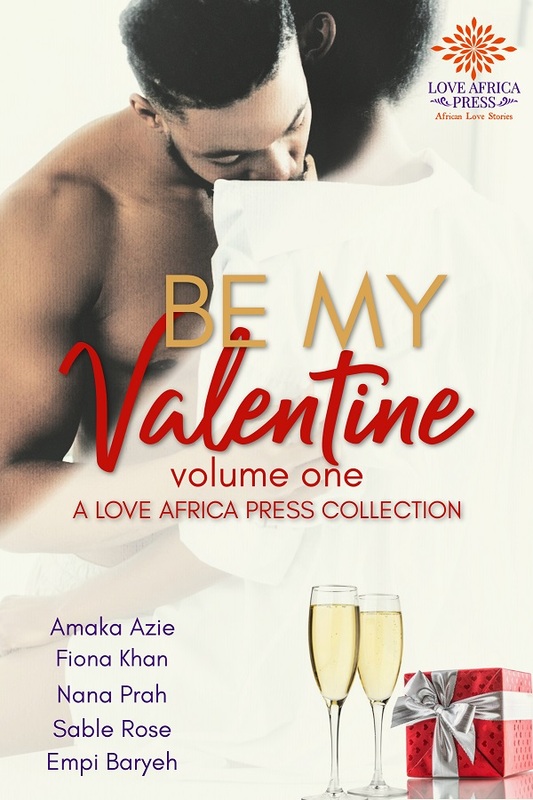 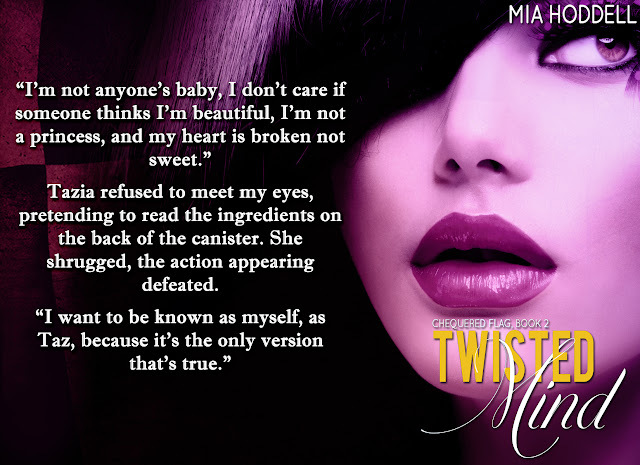 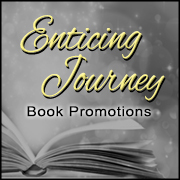 Mia has written over ten titles including her Seasons of Change series, the Chequered Flag series, the Elemental Killers series, and her standalone novels False Finder, Not Enough, and Bet On Me.